J. Alejandro Villacorta — Villacorta Law P.S. 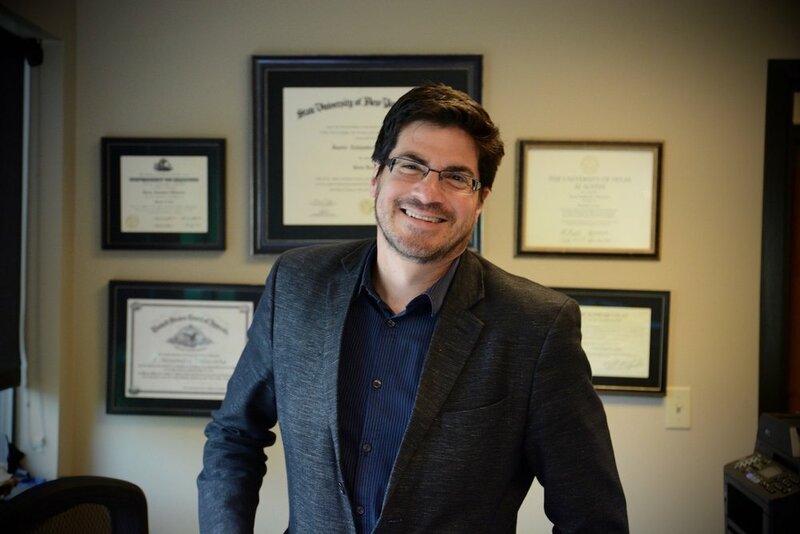 J. Alejandro Villacorta is a licensed attorney in Oregon & Washington with over a decade of experience in immigration law. For the last three years Mr. Villacorta has worked exclusively on immigration removal defense work at the Northwest Detention Center. While working for the Northwest Immigrant Rights Project, Mr. Villacorta has represented dozens of clients before the Immigration Court in Tacoma, WA. Alejandro graduated from the State University of New York, University at Buffalo Law School, with a Juris Doctorate. He is a recipient of Arthur A. Schomberg and State Bar of Texas Labor and Employment Section Fellowship Grant and a Law Exchange Student at ESADE Law School, Barcelona, Spain. He is also a recipient of Tinker Foundation Field Research Award. In 2000, he graduated from the University of Illinois at Urbana-Champaign, with a M.A. from the College of Liberal Arts and Sciences in 2000. Mr. Villacorta is fluent in English, Spanish and Portuguese.